leaders of innovative kitchen design and manufacturing. 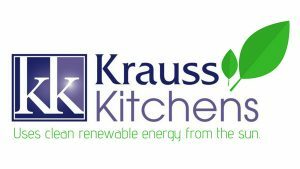 Krauss Kitchens was established in the Illawarra in 1974 by Robert Krauss and is a family run Company including his three sons Marc, Paul, Scott and their team of expert designers and trades people. Whether it’s a modern design, a classic timeless look of timber or simply injecting the kitchen with new colour and products we strive to create designs that reflect personal tastes and requirements. Commercial or residential, large or small we pride ourselves on delivering the kitchen you dream of within a short install turn around time frame. We create kitchens, walk in pantry’s, as well as bathroom vanities, media units and laundry cabinets for happy customers from Sydney and all down the south coast. We are leaders of innovative kitchen design and manufacturing. 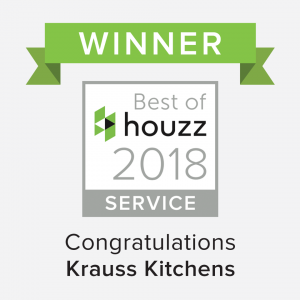 Our team of qualified designers and cabinetmakers are kept up to date with the latest kitchen trends from around the world, paired with the latest technology, machinery and the expertise to give you a first class product of the highest quality without restricting design. Our kitchens are entirely manufactured and made to order right from our premises in Unanderra NSW. With over 40 years industry experience you will be investing in expert advice, quality products and competitive prices to deliver you only the best for your home. 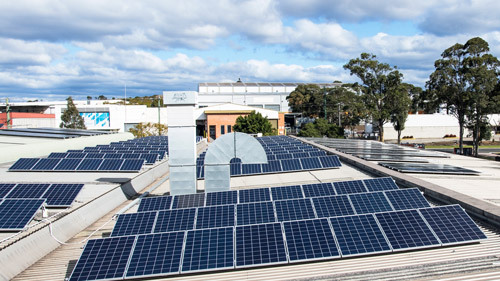 Our Krauss Kitchens showroom and state of the art factory is located in Unanderra just south of Wollongong and we’re helping the environment by using clean energy daily from the sun. 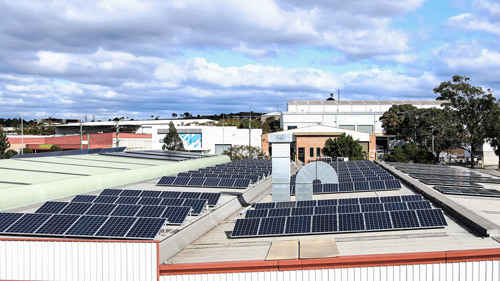 Our factory roof is covered in solar panels to power our machinery in the most sustainable way. Come in or we can come to you so we can start planning your dream kitchen today. We been designing and building kitchens for the people of Albion Park, Austinmer, Avondale, Balgownie, Barrack Heights, Barrack Point, Bellambi, Berkeley, Blackbutt, Bombo, Broughton Village, Brownsville, Bulli, Calderwood, Clifton, Coalcliff, Coledale, Coniston, Cordeaux Heights, Corrimal, Cringila, Croom, Curramore, Dapto, Darkes Forest, Dunmore, East Corrimal, Farmborough Heights, Fernhill, Figtree, Flinders, Foxground, Gerringong, Gerroa, Gwynneville, Haywards Bay, Helensburgh, Horsley, Huntley, Jamberoo, Jerrara, Kanahooka, Keiraville, Kembla Grange, Kembla Heights, Kiama, Koonawarra, Lake Heights, Mangerton, Marshall Mount, Milton, Minnamurra, Mount Keira, Mount Kembla, Mount Ousley, Mount Pleasant, Mount Saint Thomas, Mount Warrigal, Mollymook, North Wollongong, Oak Flats, Otford, Port Kembla, Primbee, Russell Vale, Scarborough, Shell Cove, Shellharbour, Southerland Shire, Stanwell Park, Stanwell Tops, Sydney, Tarrawanna, Thirroul, Towradgi, Tullimbar, Unanderra, Ulladulla, Upper Kangaroo Valley, Warilla, Warrawong, waterfall, Werri Beach, West Wollongong, Windang, Wollongong, Wombarra, Wongawilli Woonona, Yallah.